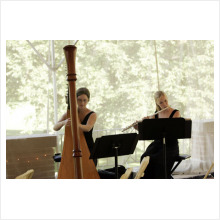 We have a variety of Classical Duos available for all occasions. They feature the various combinations of violin, flute, harp, cello, voice, piano, guitar etc. Please enquire further for an obligation-free quote. 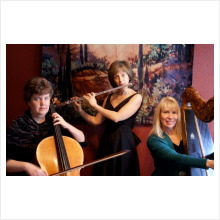 We have a range of Classical Trios which feature various instruments such as flute, harp, cello, violin etc. Please enquire for an obligation-free quote. 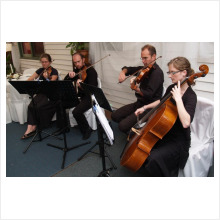 We have a range of string quartets available for all functions. Please enquire for an obligation-free quote.